Yeah, I know, it's a funny headline, but it's what we've got. 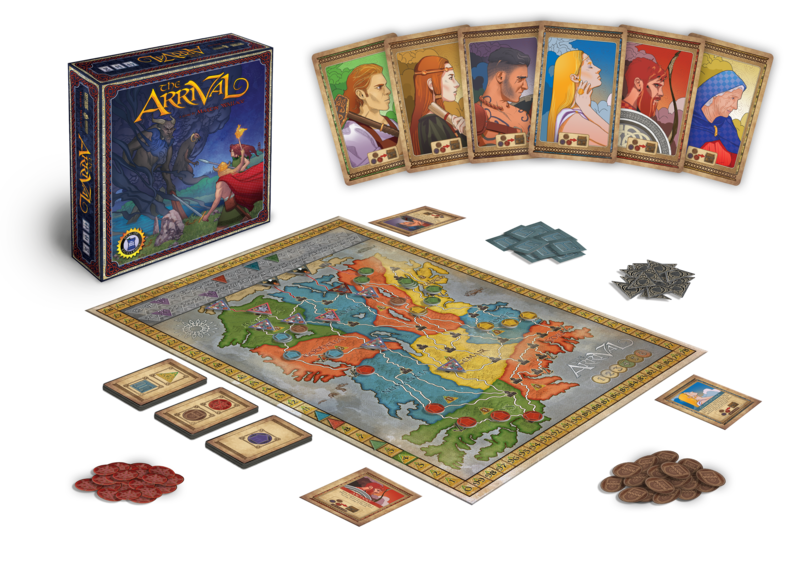 Cryptozoic has posted up a preview of the games that they will be previewing at New York Toy Fair 2018 (which is less than a week away). 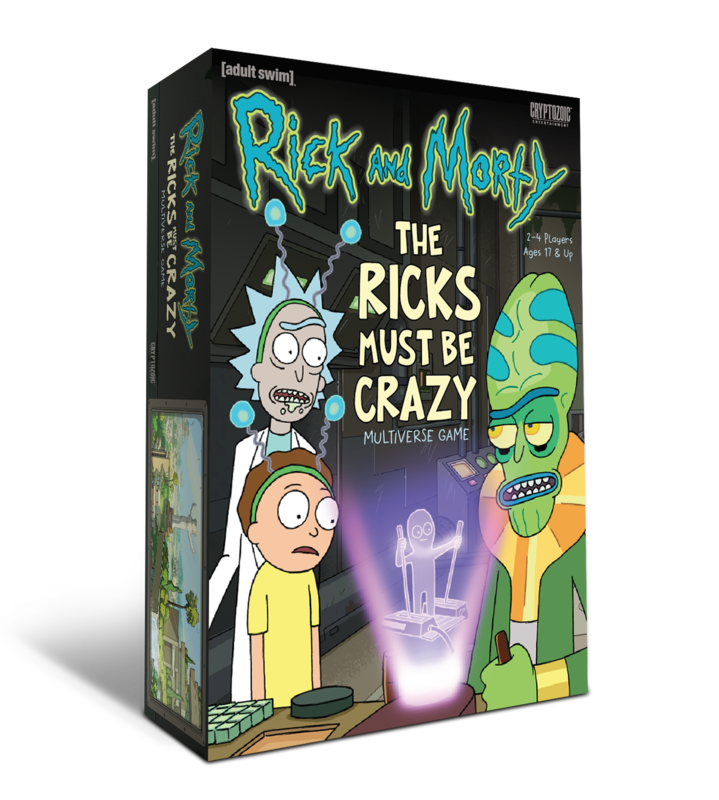 They'll have two Rick and Morty games, two DC Deck-Building sets, and a pair of standalone board games. 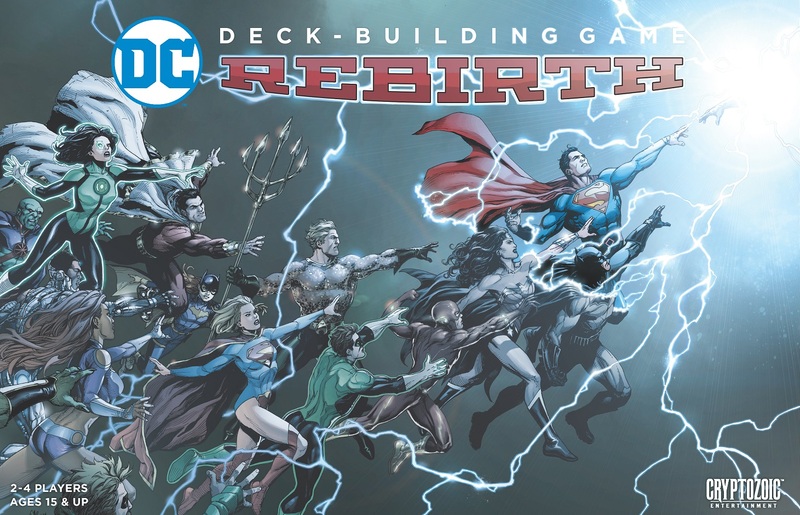 Cryptozoic Entertainment, leading creator of board games, trading cards, and collectibles, today announced that it will preview several of its upcoming games at Toy Fair, February 17-20 at the Javits Center in New York City. 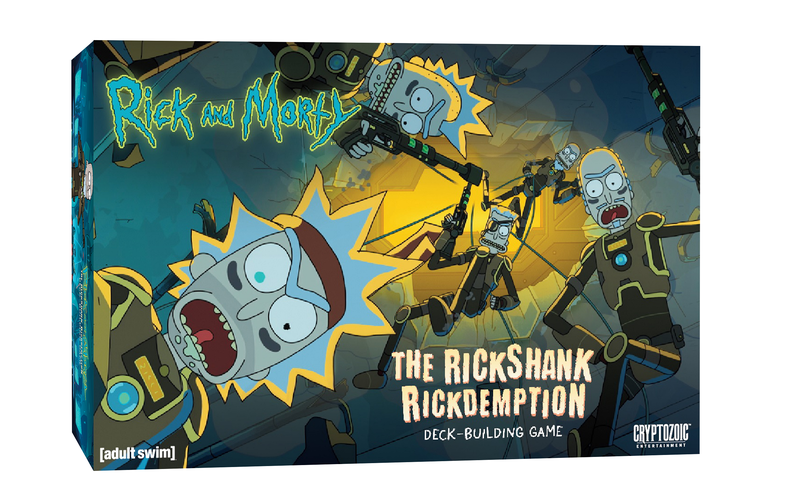 Among the offerings are three new tabletop games based on popular episodes of Adult Swim’s Rick and Morty TV series: “The Ricks Must Be Crazy,” “Pickle Rick,” and “The Rickshank Rickdemption.” In addition, the company has two new entries in the long-running DC Deck-Building series: a standalone game based on the “Rebirth” comic book storyline and the fourth Crisis Expansion. 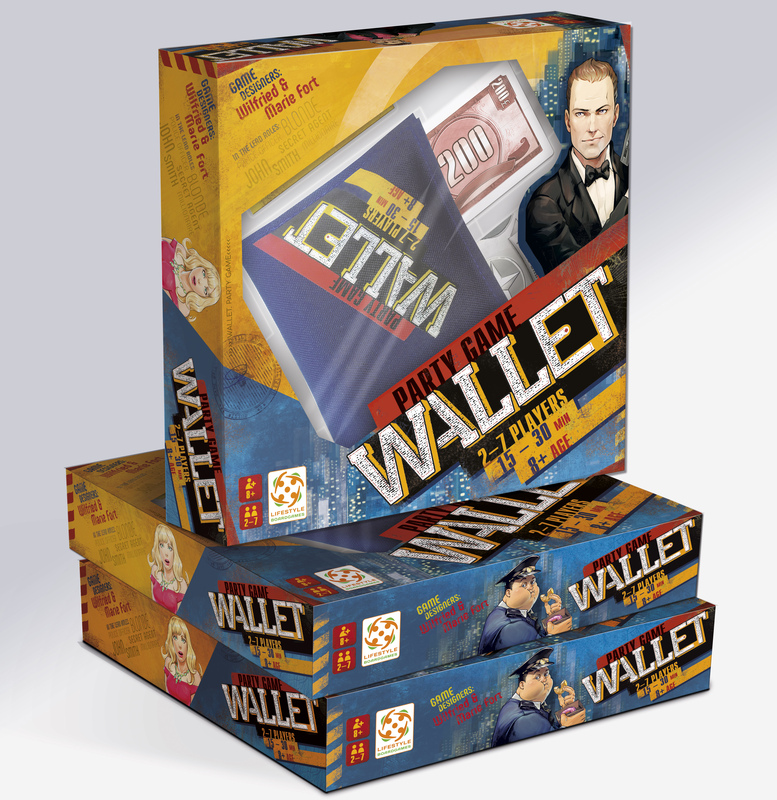 Finally, it will present the forthcoming original games The Arrival and Wallet. 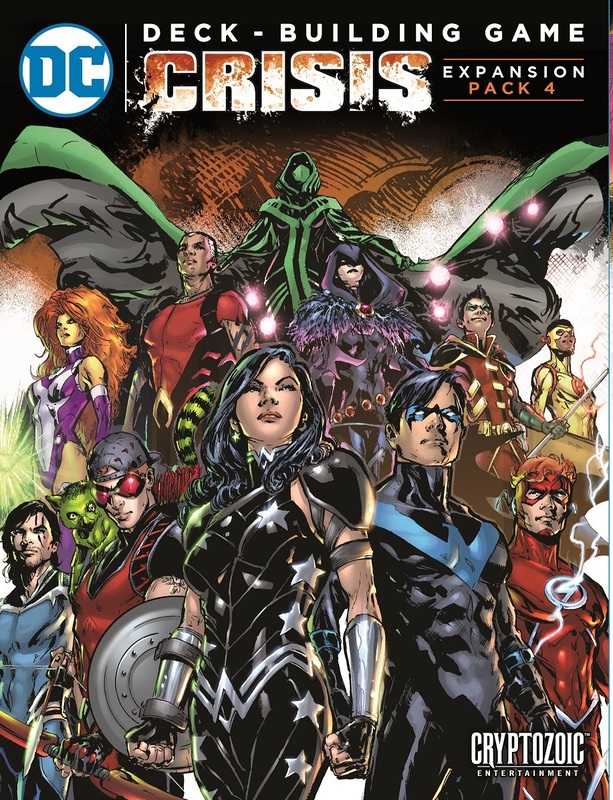 Cryptozoic will preview these games and more at its booth (#5344).